Welcome to Utopia. We’re here for you. 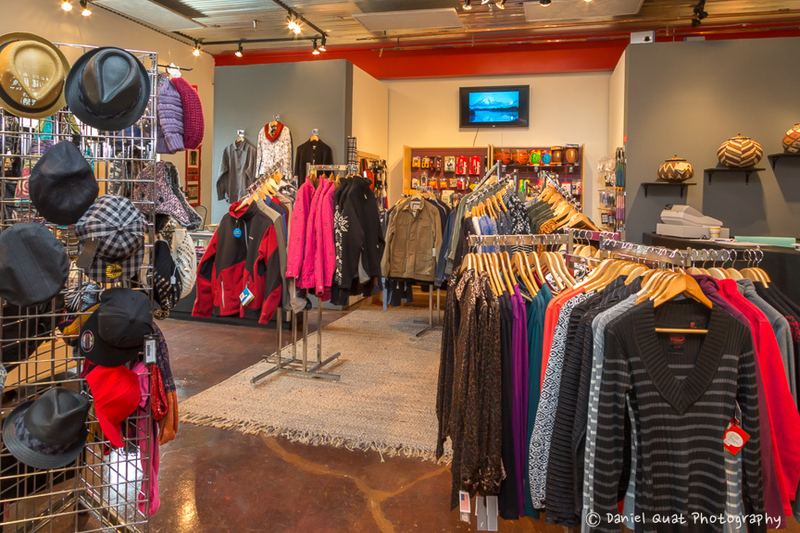 Shopping should be an adventure and we do our best to give you an experience you’ll treasure. We’re honest. 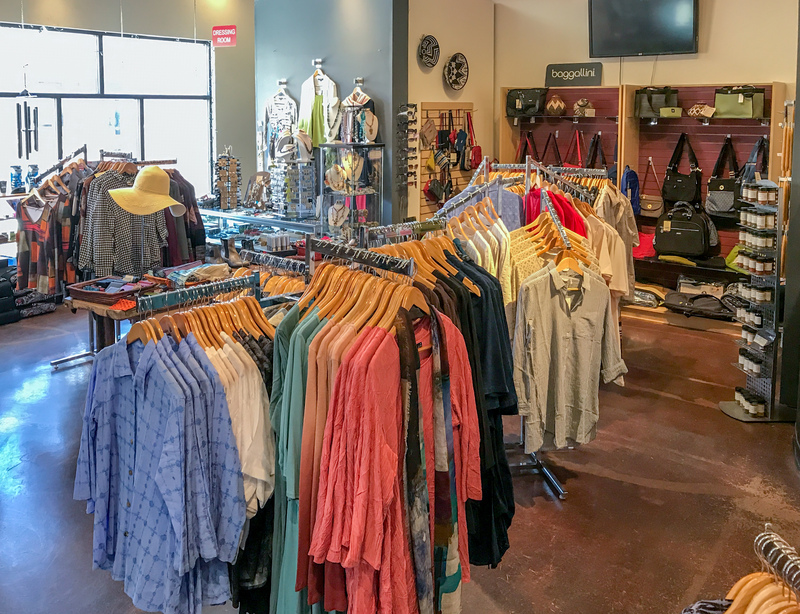 If it doesn’t look good on you, we’ll tell you and if you look uncomfortable in it, we won’t let you take the item home. Everything is returnable, even sale items. We want you to be ecstatic with your purchase and never regret anything you buy from us. While we can’t take damaged or used product back, everything else qualifies for a full refund. While you’re here, you’re beautiful. Our job is to help enhance who you are and how you shine in this world. Need a gadget? A toy? A fabulous sweater? Drop by. We have a bit of almost everything. 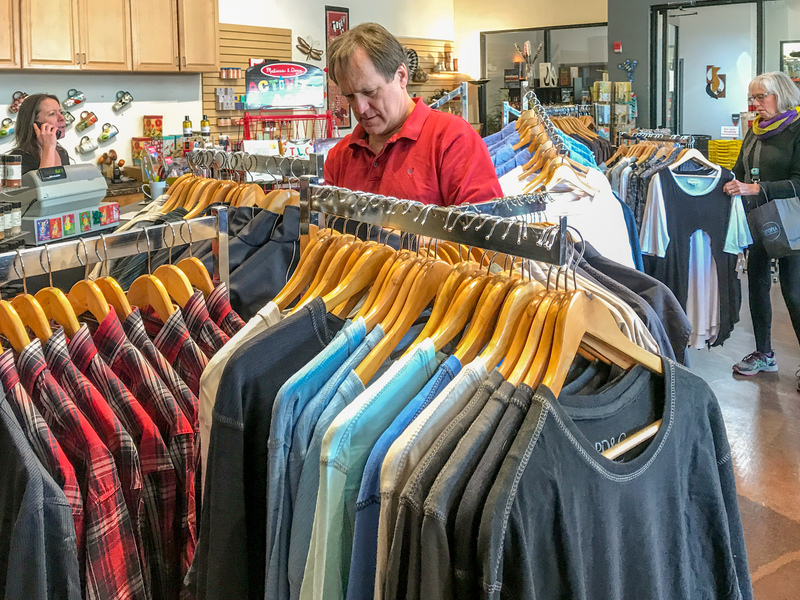 While we’re about 70% clothes and accessories, we also have great house wares, office supplies, gifts, and more. Our inventory changes constantly and there are always cool surprises. If you need something and we don’t have it, ask. We’ll do our best to find it for you. 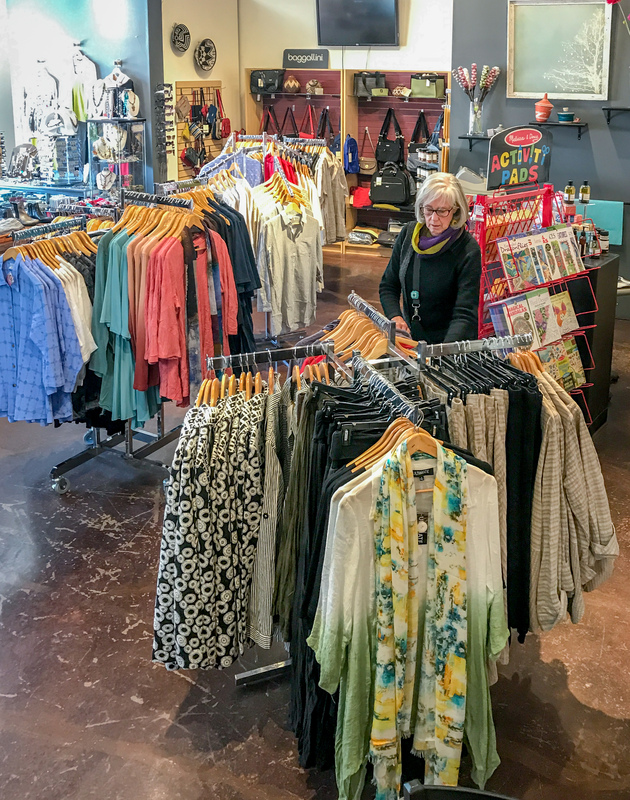 We offer ethical and fair trade choices, beautiful and unusual clothing, accessories, and gifts as well as home decor, greeting cards, and more. The only thing a woman should never wear is the weight of society’s expectations.